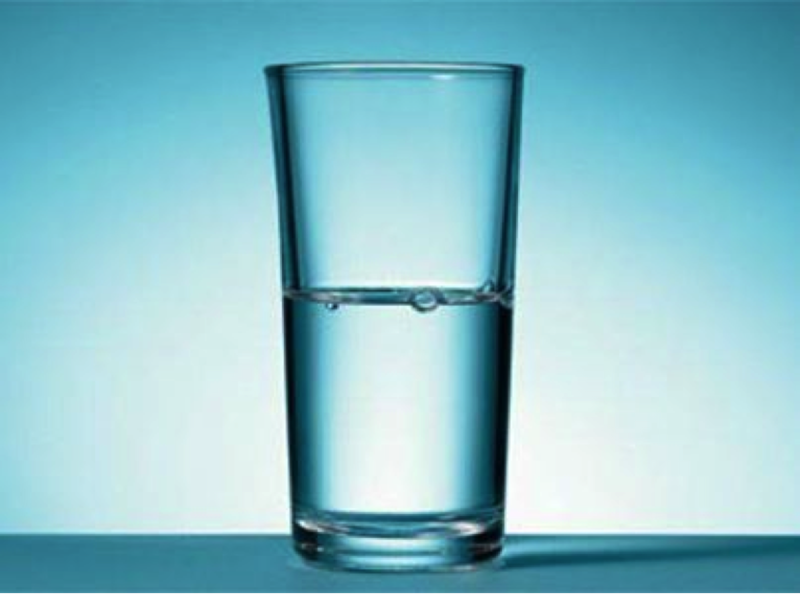 JoAnn Corley-Schwarzkopf | NewSchool Management: What Can a Glass of Water Teach You About Stress? What Can a Glass of Water Teach You About Stress? A psychologist walked around a room while teaching stress management to an audience. As she raised a glass of water, everyone expected they’d be asked the “half empty or half full” question. Instead, with a smile on her face, she inquired: “How heavy is this glass of water?” Answers called out ranged from 8 oz. to 20 oz. She replied, “The absolute weight doesn’t matter. It depends on how long I hold it. She continued, “The stresses and worries in life are like that glass of water. Think about them for a while and nothing happens. Think about them a bit longer and they begin to hurt. And if you think about them all day long, you will feel paralyzed – incapable of doing anything.” Remember to put the glass down.